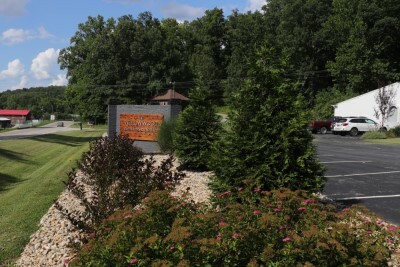 Come Stay in Our Brown County Indiana Lodgings and Accommodations! Just one hour south of the Indianapolis, Indiana. 16 miles east of Indiana University, Bloomington. It's beautiful in Brown County Indiana! Come hike or bike in the woods and Shop till ya drop! Lodgings have HOT TUBS perfect after a day of hiking, biking & shopping! Brown County Indiana is a quiet place to relax. Standard rooms with 2 full beds. 2nd night always 1/2 price. The YELLOWWOOD INN next door to Brown County State Park. Brown County Indiana Rustic Log Cabins, Victorian Bed & Breakfast Inns, Quaint Country Motels, Secluded Vacation Homes & Lodges, Weekend Retreats, Hot Tubs, Campgrounds, Boutique Hotels, Homestays, B & B's & RV Campgrounds. Time to plan your WEDDING in Brown County Indiana! Come visit us for Romantic Weekends, Honeymoons, Special Anniversaries & Fun filled family summer vacations in Brown County State Park. Just one hour south of the Indianapolis 500 raceway. Rooms available Memorial Day weekend! Just 15 minutes east of the campus of Indiana University. Rooms available parents weekends and graduation. Visitors to Brown County Indiana love to Line Dance at The Dance Barn. This is the hottest spot in Brown County Indiana! Lessons & line dancing Monday & Saturday nights. Catch a live theatre show in Little Nashville or a jam session in Bean Blossom. See the historic artists at the Brown County Art Gallery or modern day artists and craftsmen in their studios. Be sure to visit the Nashville Carmel Corn Cottage, Jack & Jill nut shop and the fudge shops as you tour the galleries & shops. 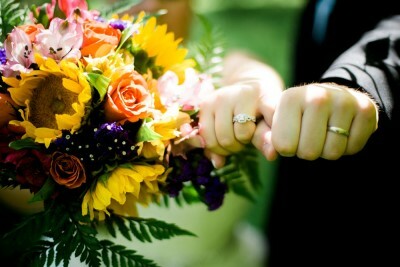 Time to plan your June Outdoor Wedding, your summer vacation, or arrange summer camp for the kids. 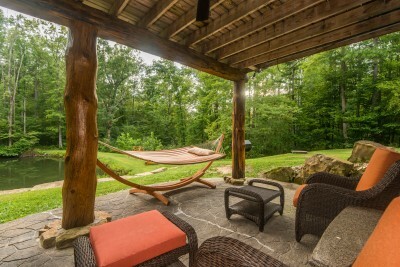 Located in Nashville, Indiana & the surrounding Brown County Indiana countryside you will find log cabins, bed and breakfast inns, guest rooms, tourist homes, hotels, motels, homestays and campgrounds. Each lodging is unique and individually owned. Each has it's own policies. Most require a two night minimum stay, notice of cancellation and many charge your credit card when you make the reservation. Be sure to read the policies before making your reservation. Listed lodgings are members of Brown County Lodging Association. Corporate Retreats in the Woods! Romantic Get-aways near State Park! 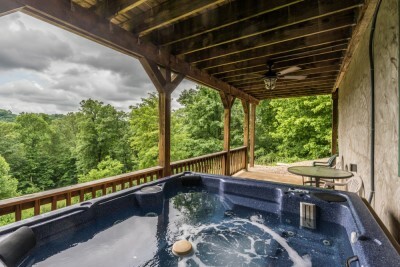 Private Hot Tubs, Cozy Guest Rooms! 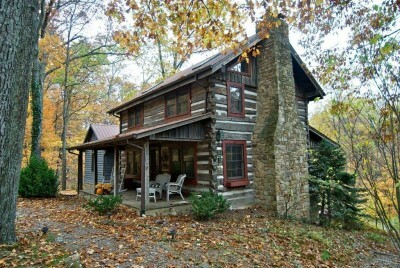 Secluded Brown County Indiana Lodgings! 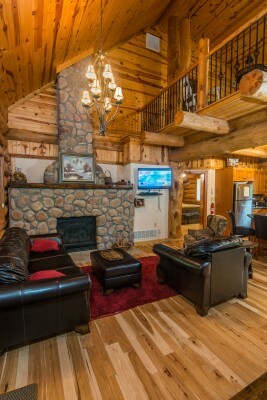 Rustic Log Cabins & Holiday Cottages! The quaint artists' colony of Nashville, Indiana., is a destination for five million midwest families each year. With gas prices higher than any time in history, Brown County is just a tank of gas away! They come for good ole' country music entertainment, arts & crafts and exciting outdoor recreation including trail rides, mountain biking and zip lining. The Ten O'Clock Line Hiking Trail (20 mile marked trail) runs between Yellowwood Lake and the Fire Tower in Brown County State Park. 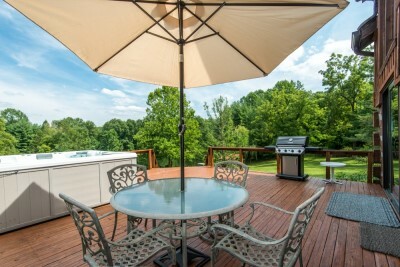 With such close proximity to Yellowwood State Forest, T.C. Steele State Historic Site, Monroe Reservoir, Morgan-Monroe State Forest, McCormick's Creek State Park and Indiana University, Nashville's visitors enjoy a wide variety of acivities in the hills of southern Indiana, not the least of which is browsing the quaint Nashville Indiana antique, arts & crafts shops. Line Dancing at Mike's Dance Barn is a family favorite year round. The Smooth Country Band and terrific line dance teachers make this a favorite stop for all visitors. Come "Dance with Billy"...cowboy boots optional. In the winter months, ski Paoli Peaks, enjoy winter hikes in the park...then, warm up in a hot tub. We are now the mountain biking mecca of the midwest. After a day on the trails be sure to refresh with a trip to the Ethereal Village Salon and Spa for a sauna, hot tub, tanning and massage.